From fragile and valuable items like museum artifacts to heavy or oddly shaped industrial equipment, from computer equipment and electronics to helicopters or fixed-wing aircraft — no matter what you’re shipping, we’ll make sure it’s packaged right. Set your mind at ease knowing that, with our wealth of experience in packaging services, your items travel securely and arrive safely. 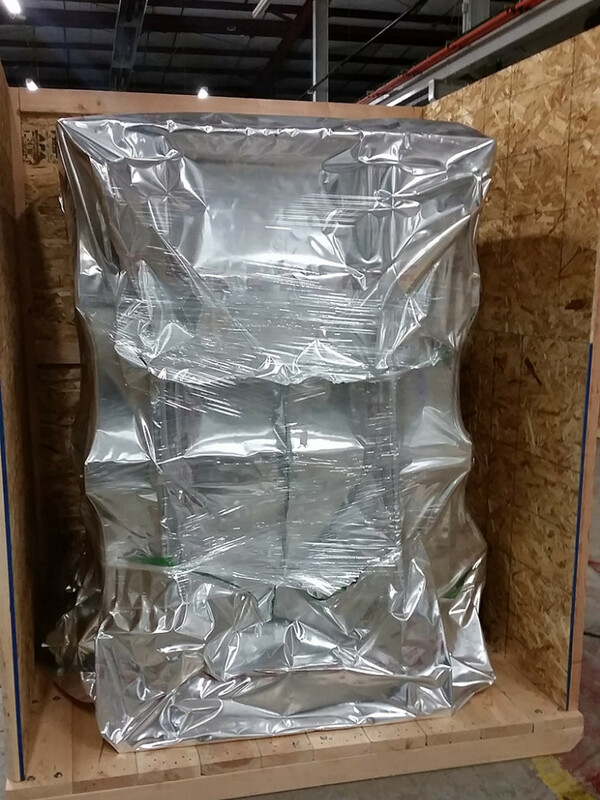 Atlas Rigging & Transfer, a rigging, relocation, installation and packaging services company, works with you to find the best solution for designing and engineering your custom crating, specialty packaging and barrier bagging. When you depend on our expert staff to provide the latest, cutting-edge packaging techniques, you can meet even your most demanding packing and shipping requirements.